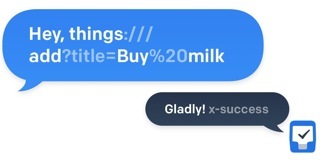 From CulturedCode.com: Things URLs. 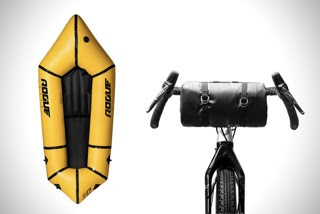 Note to self: try out and implement! 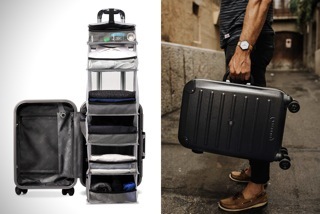 From HiConsumption.com: Solgaard Design carry on closet. 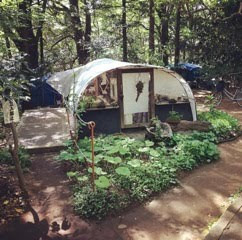 From reddit.com: Living off the grid in central Tokyo. 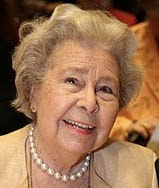 From 3/28 to 3/29 the annual Heavent meetings take place at the Palais des Festivals in Cannes, France. Great article by Michael Slupski on HackerNoon.com about Ted Nelson and Project Xanadu: Steve Wozniak destroys Apple in less than 2 minutes. 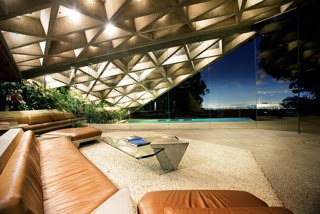 From HiConsumption.com: Sheats Goldstein house in Los Angeles. 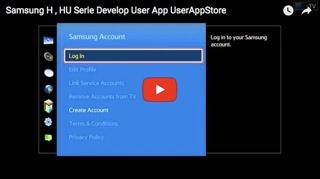 From SamyGO.tv: Install user apps on Samsung H series. 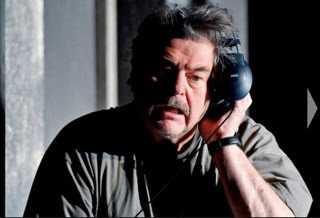 On 3/24 at 7.30 pm there is another performance of Fremdenzimmer by Peter Turrini at the Josefstadt theatre in Vienna, Austria. SamyGO is a wiki about hacking your Samsung TV. 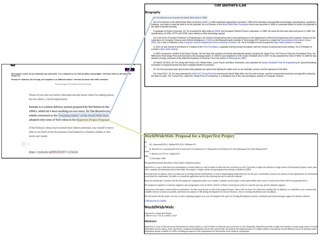 Great resource! 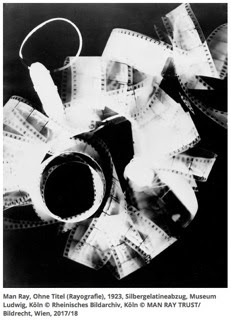 On 3/22 you can spend an evening with Man Ray. First a guided tour through the exhibition at the Kunstforum, then an introduction and the screening of the movies at the Gartenbau cinema, all for 15 Euros. With Time traveller by Merriam Webster you can find out, when a word was first used in print. LambdaNative allows you to create high quality code in the high level functional language Scheme. It builds native applications on a wide range of platforms including iOS, Android, Blackberry, OS X, Linux, Windows, OpenBSD, NetBSD, FreeBSD and OpenWrt, from a single source code and is freely available under the BSD license, extensively documented, and hosted on GitHub. 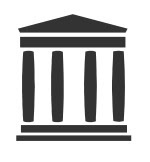 Project Gutenberg at the Internet Archive. 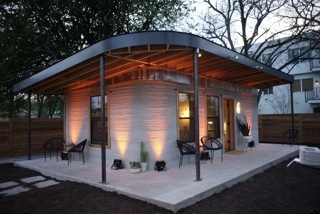 From TheVerge.com: This cheap 3D printed home is a start for the 1 billion who lack shelter. 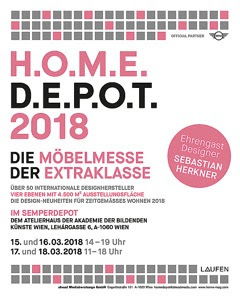 From 3/15 to 3/18 the annual Homedepot, the furniture design fair, takes place at the Semperdepot in Vienna, Austria. On 3/16 Christa Ludwig turns 90! Congrats! 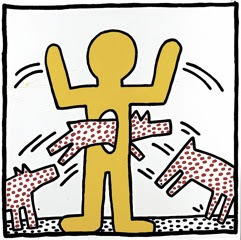 On 3/15 at 7pm there is the opening of the Keith Haring exhibition at the Albertina museum in Vienna, Austria. 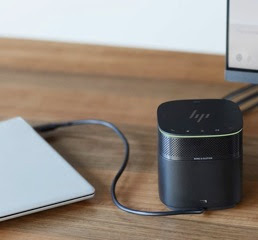 From GiantPockets.com: The world of Linux handhelds in 2018. From 3/13 to 3/16 the annual Text, the worlds leading property market, takes place at the Palais des Festivals in Cannes, France. 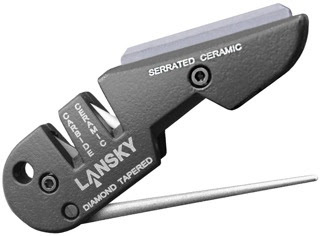 The Lansky sharpener PS-MED01 allows you to sharpen normal and ceramic knives for less than 17 Euros. Dolphin whisperers. 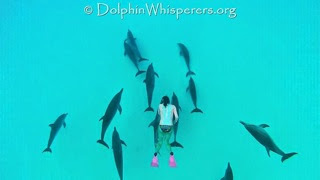 Swimming with wild Dolphins in Bimini, Bahamas. 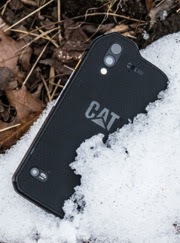 From Liliputing.com: Cat S61 smartphone is the closest you can get to a tricorder so far. 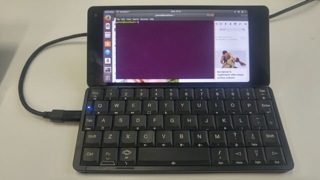 From Liliputing.com: Gemini PDA will ship with Android, but it also supports Debian, Ubuntu, Sailfish, and Postmarket OS. 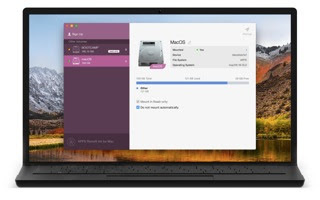 With Paragon Software APFS retrofit kit for macOS you can read PFS formatted drives on macOS 10.10 to 10.12 for free. 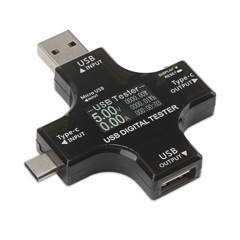 Amazon sells the DROK USB Type-C LCD Digital Multimeter Charging Monitor Tester for less than 17 dollars. 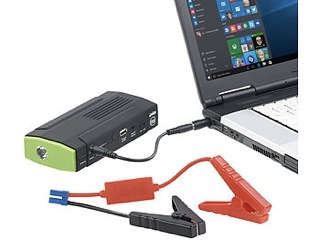 Pearl electronics sells the revolt 8000 mAh (400 A) notebook powerbank with car starter and LED light for less than 37 Euros. From HiConsumption.com: The Rougue Packraft is packable inflatable bost, starting at 675$. The free NTFS HFS converter for Windows by Paragon Software converts NTFS volumes to HFS+ volumes and vice versa! Microsoft exFAT NTFS for USB OTG by Paragon Software provides support of Microsoft exFAT/NTFS/FAT32 and HFS+ file systems for Android devices for free. Non-root (ROOT rights are NOT needed). 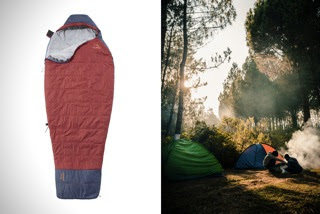 From HiConsumption.com: L.L.Bean sells an ultra light Aerogel sleeping bag for less than 190¢. From TheVerge.com: HP new Thunderbolt 3 USB-C dock has a modular BangOlufsen speaker on top.